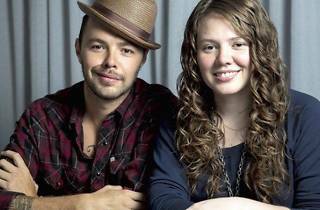 Mexican duo Jesse y Joy kick off a new cycle of daytime concerts brought to you buy the newspaper El País. Whether you're an early riser or you haven't gone to bed yet from the night before, these concerts in Madrid theatres are for you. 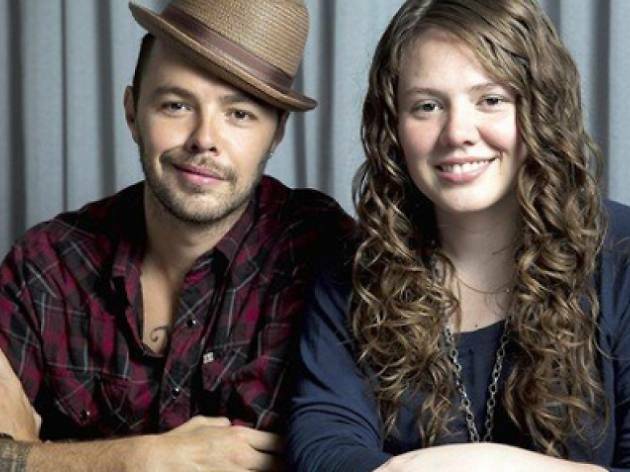 Jesse y Joy are a brother and sister act with four albums under their belt as well as five Latin Grammys. Children of a Mexican father and an American mother, the two grew up influenced by both cultures, which shows in their music. The pair's performances are centred on Joy's powerful voice, which has become one of the standards on the Latin pop scene, and artists such as Juan Luis Guerra and Pablo Alborán have collaborated on their albums.